Jennie’s practice includes both transactional and litigation matters covering a variety of issues. Her litigation practice focuses primarily on commercial and business issues, as well as estate and probate administration. 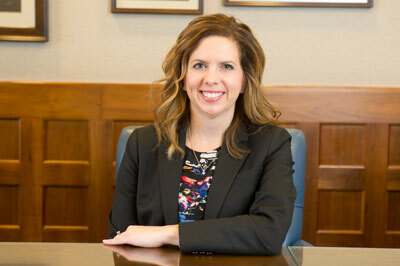 Jennie also advises clients in the areas of estate planning, probate and trust administration, business organizations, and business transactions.